BUSINESS VOCABULARY IN USE ADVANCED SECOND EDITION. 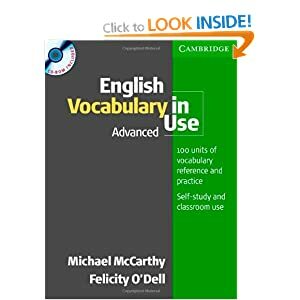 BUSINESS VOCABULARY IN USE ADVANCED, SECOND EDITION. It is for users looking to expand their business vocabulary. 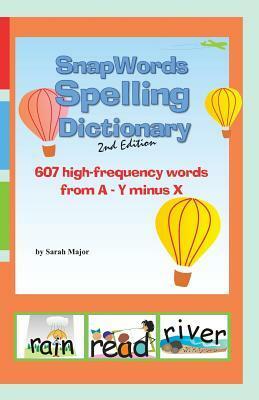 This second edition comes with a CD-ROM which offers practice exercises and games, audio of each word or phrase, tests and a phonemic chart for pronunciation support. Ref. number(s): ENG-430 (book) - ENG-086 (CD-Rom).